CAIRO — Beata B. Lackey is celebrating her 90th birthday. She was born April 12, 1928, in Lima, to Beatrice and Earl F. Smith. On June 26, 1948, she married William “Bill” Lackey, who died Dec. 16, 2007. She has two children, Craig Lackey, of Cairo, and Lisa Hyland, of Lima. A son, Steven Lackey, and a son-in-law, Gilbert R. Hyland, are deceased. She has three grandchildren and five great-grandchildren. She retired as Postmaster of the Cairo Post Office in 1996. 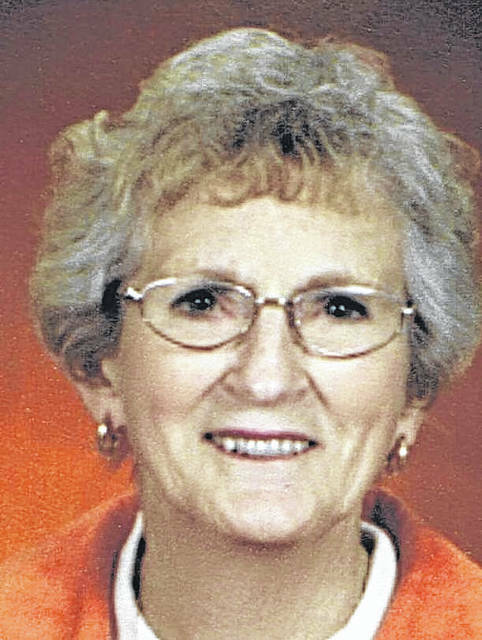 She was organist at Cairo United Methodist Church and was active in its Women’s Society group.